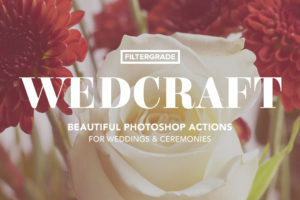 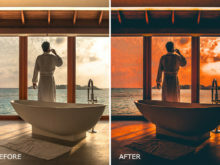 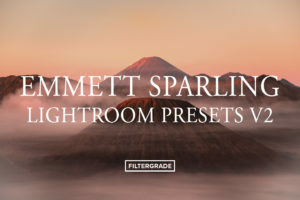 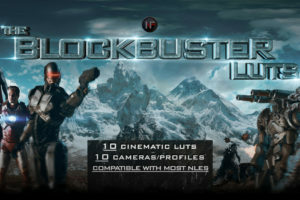 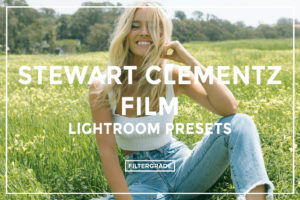 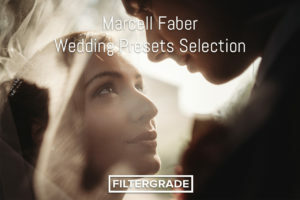 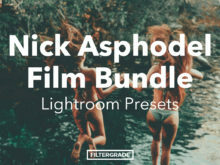 All 500 Film Lightroom Presets in One Bundle! 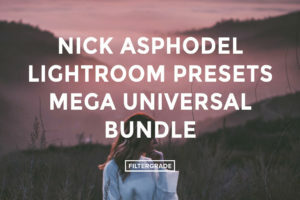 Products included in this bundle! 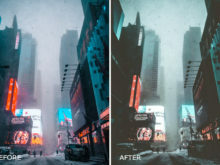 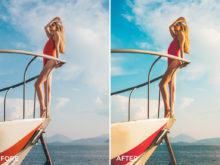 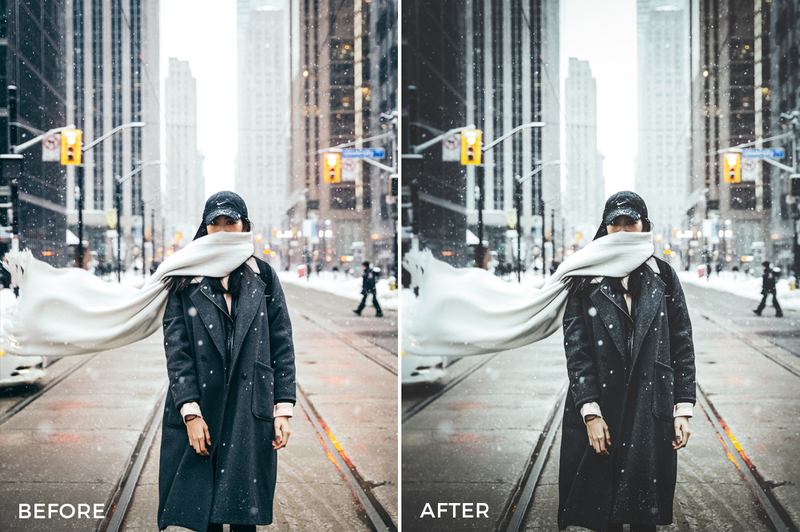 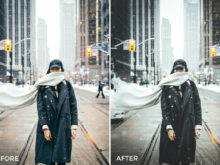 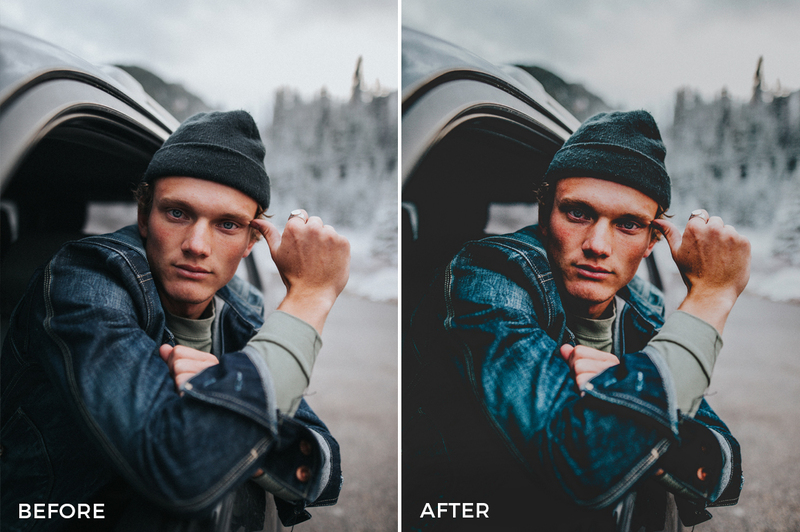 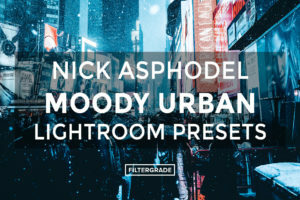 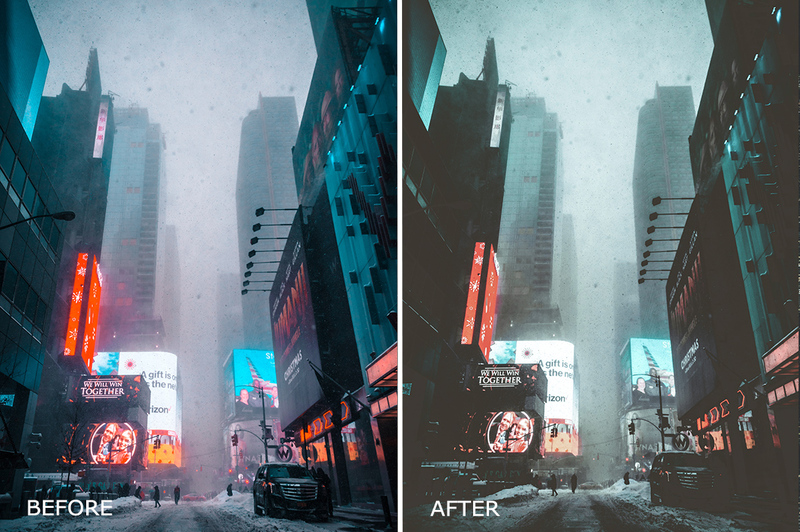 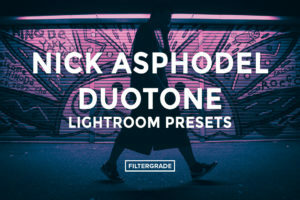 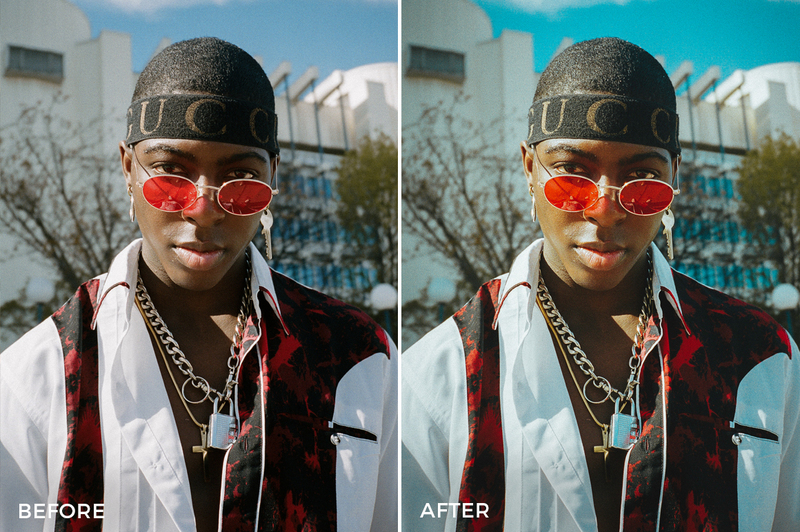 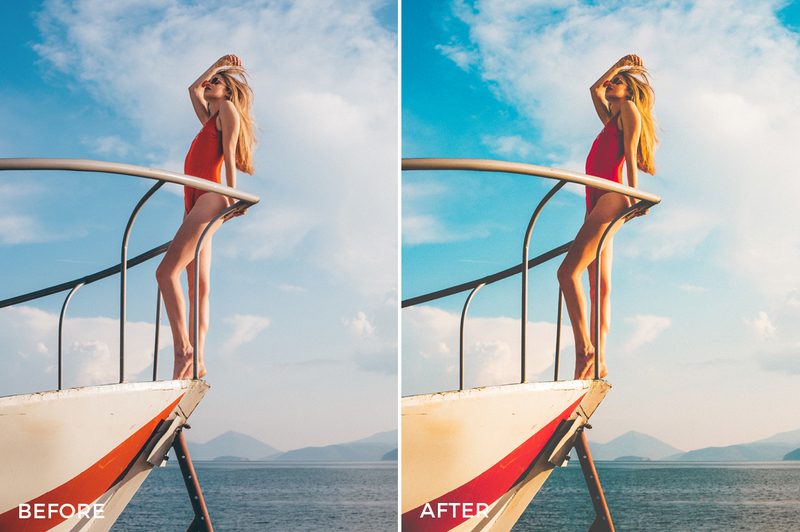 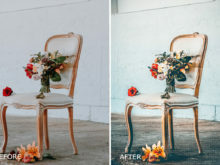 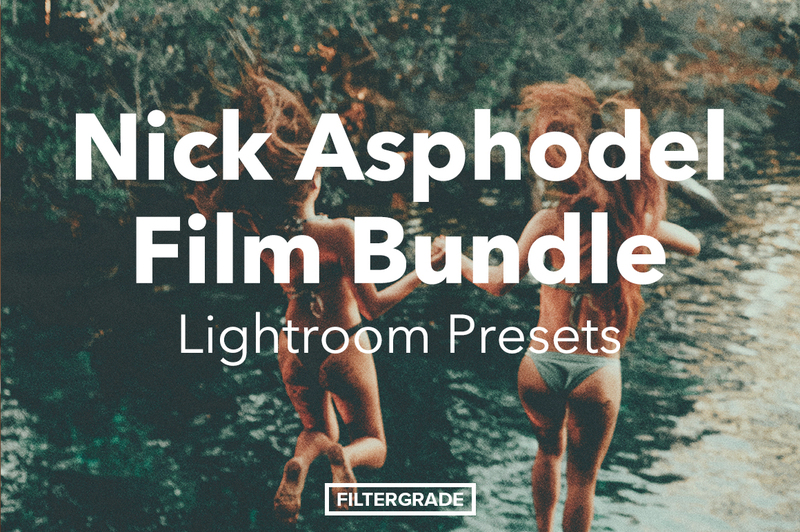 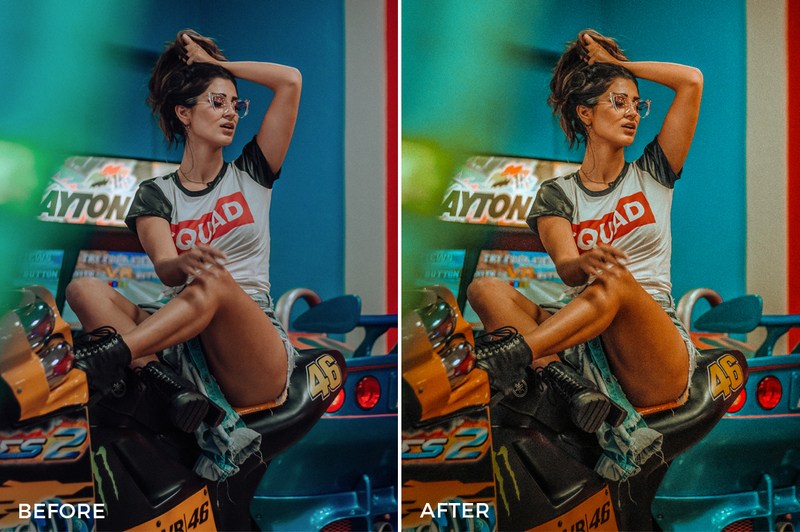 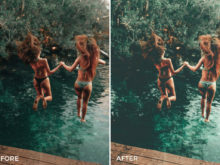 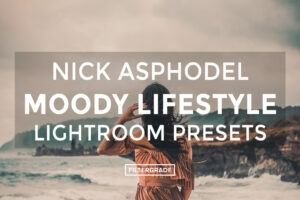 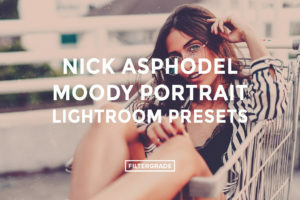 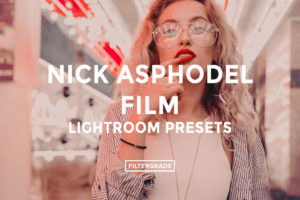 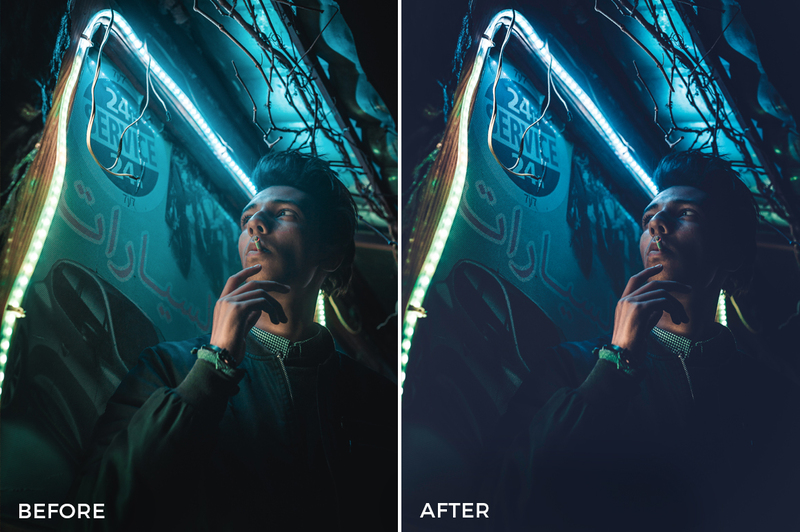 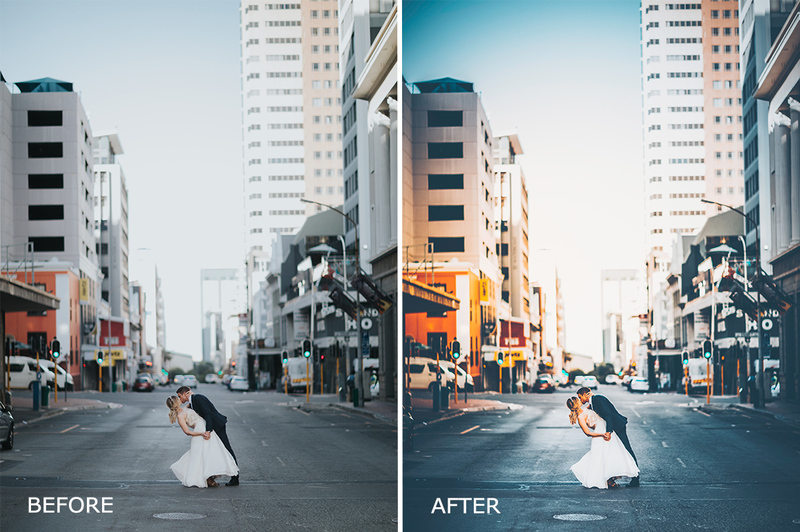 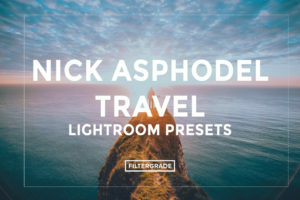 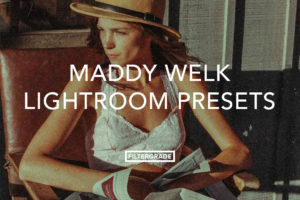 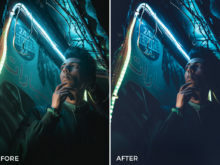 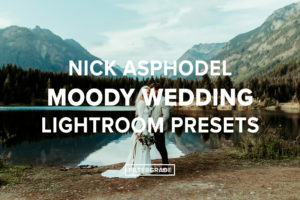 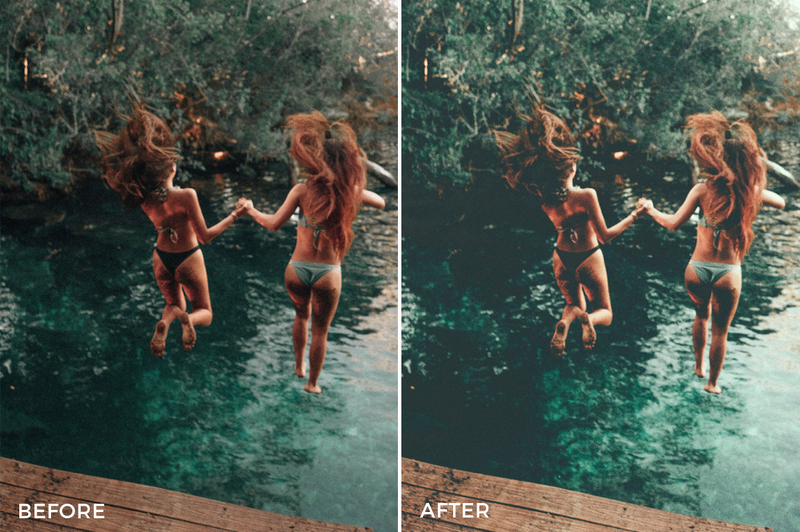 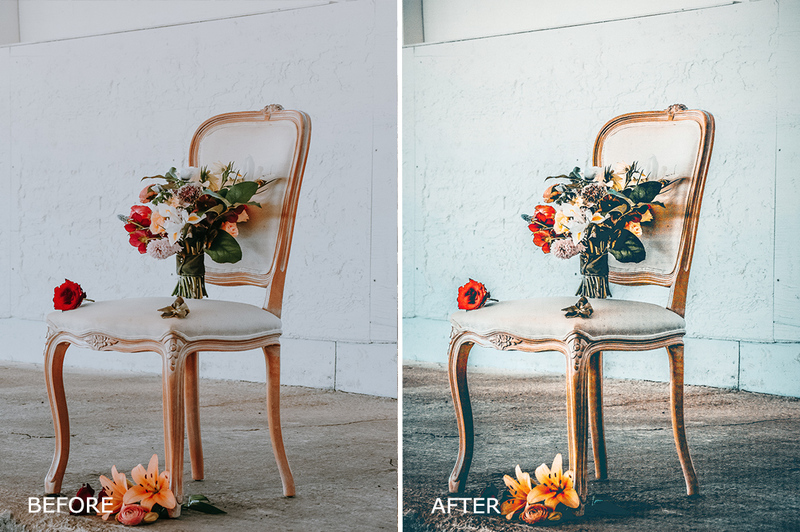 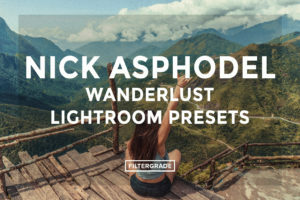 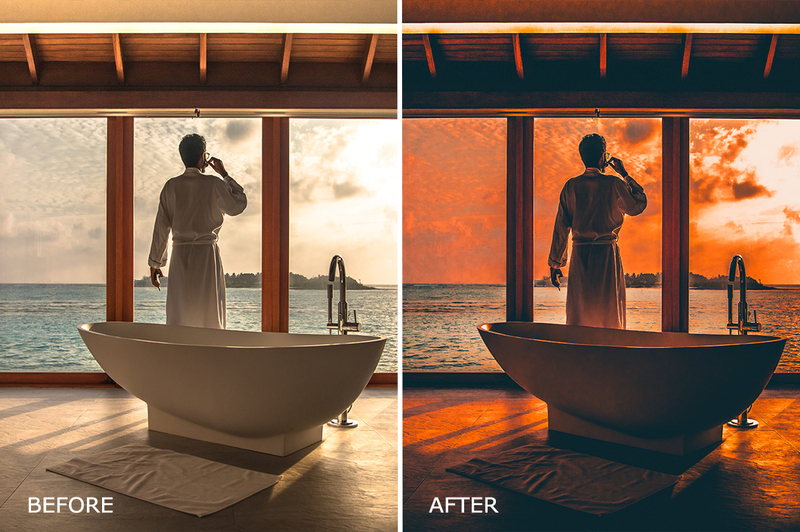 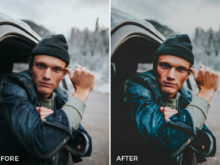 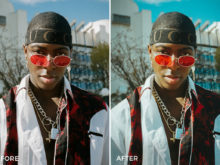 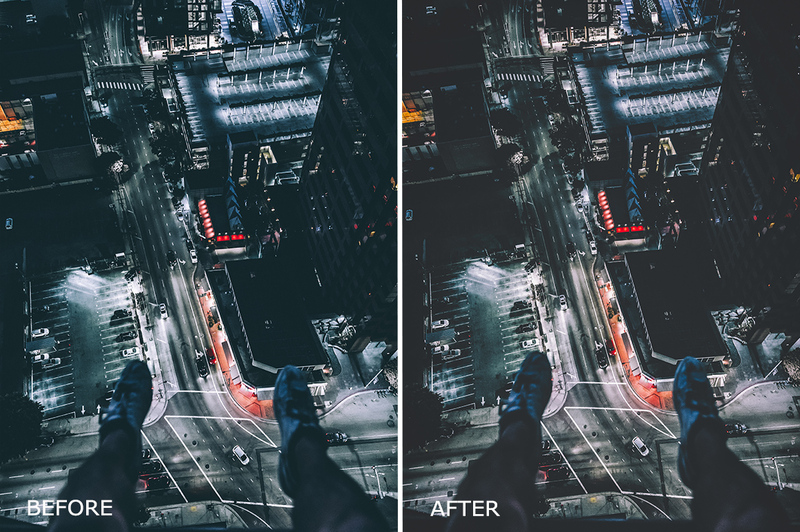 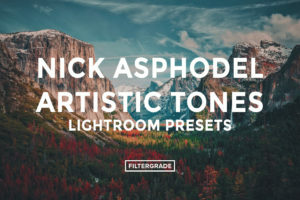 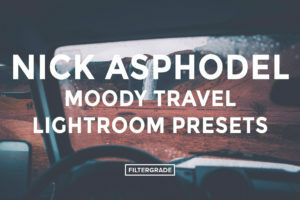 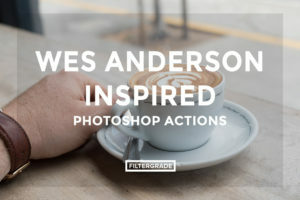 Begin editing with these film Lightroom Presets from Nick Asphodel. 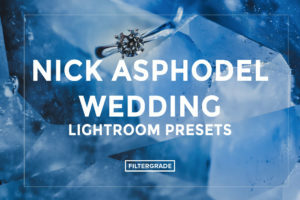 This product is compatible with Lightroom 4-6, Lightroom CC (desktop), and Lightroom Classic CC. 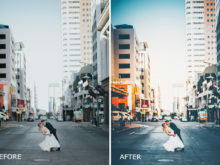 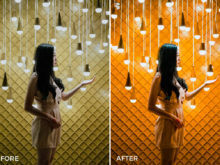 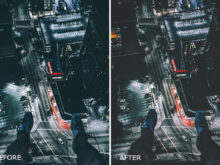 Lightroom Presets are compatible with RAW and JPEG photos. 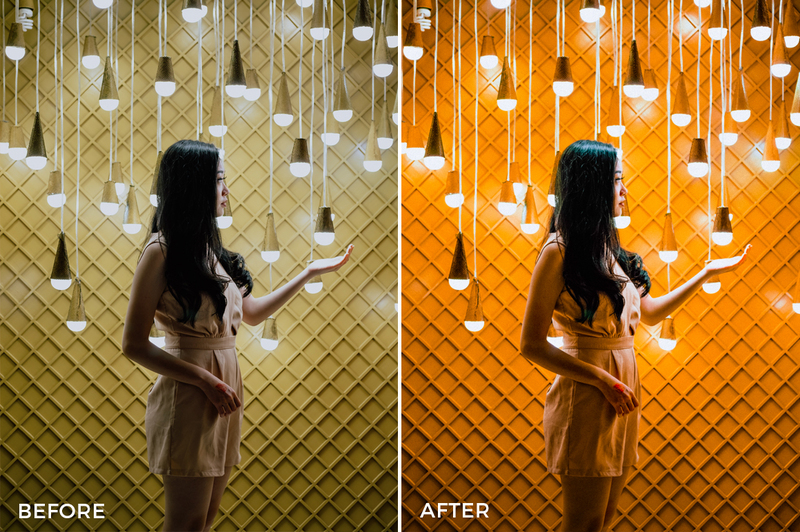 Find out how to sync .xmp presets with LR Mobile.